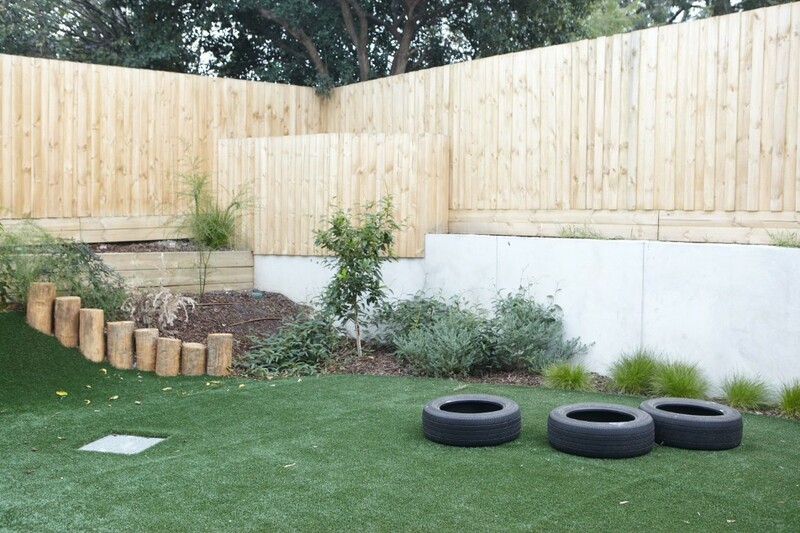 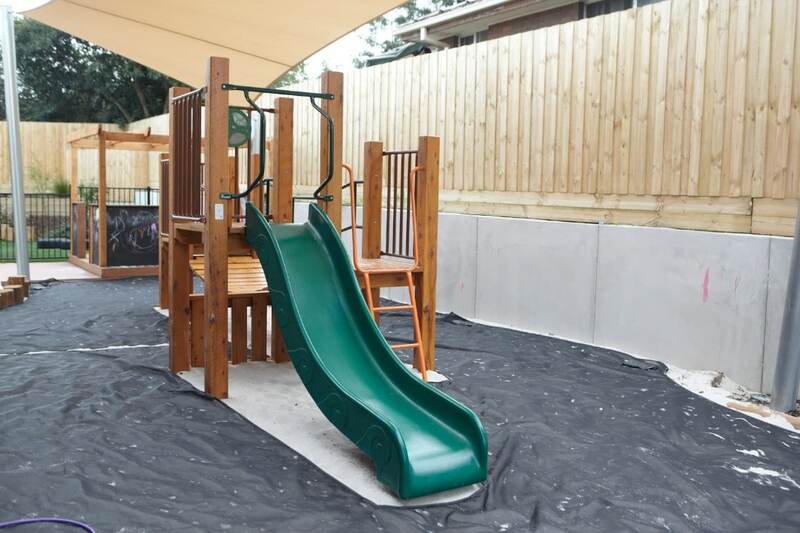 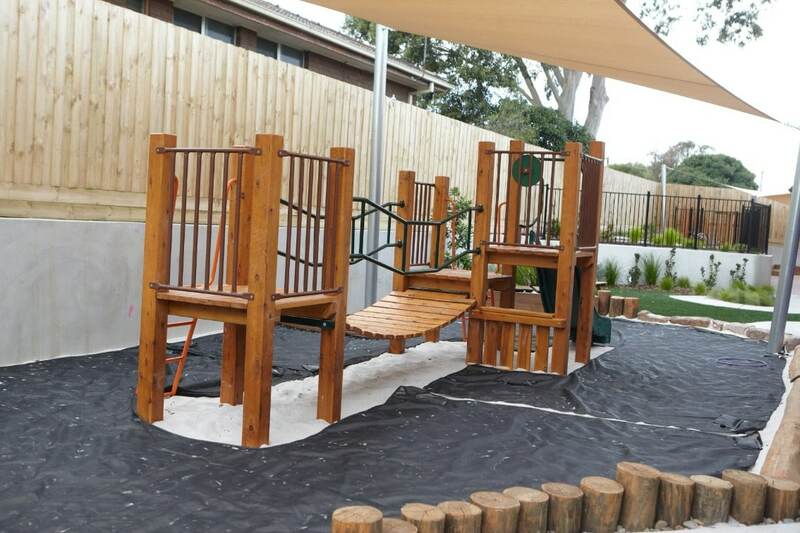 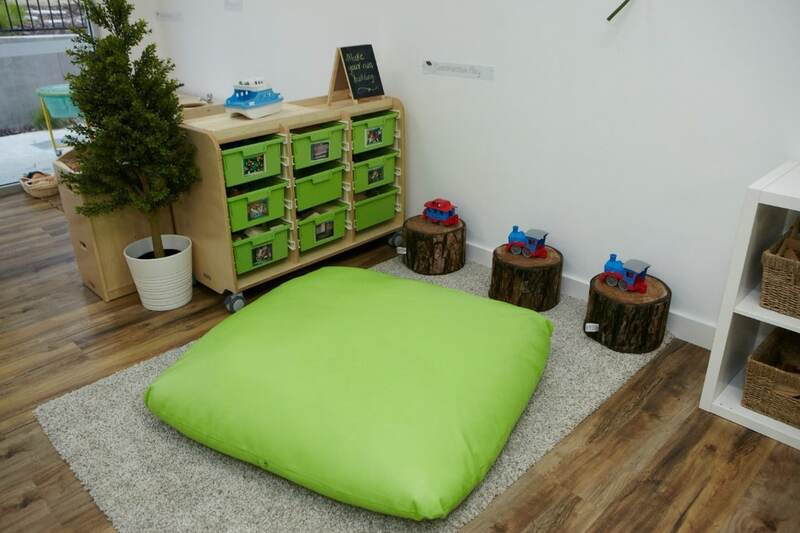 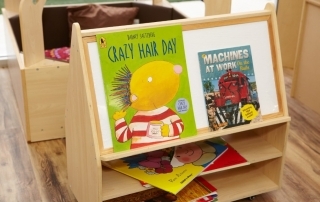 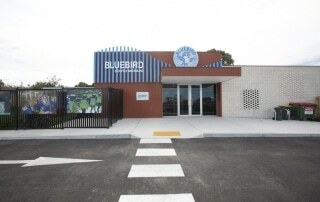 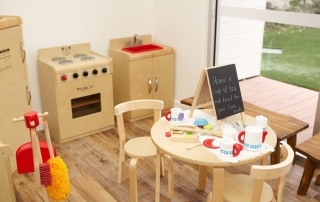 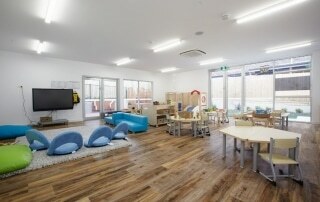 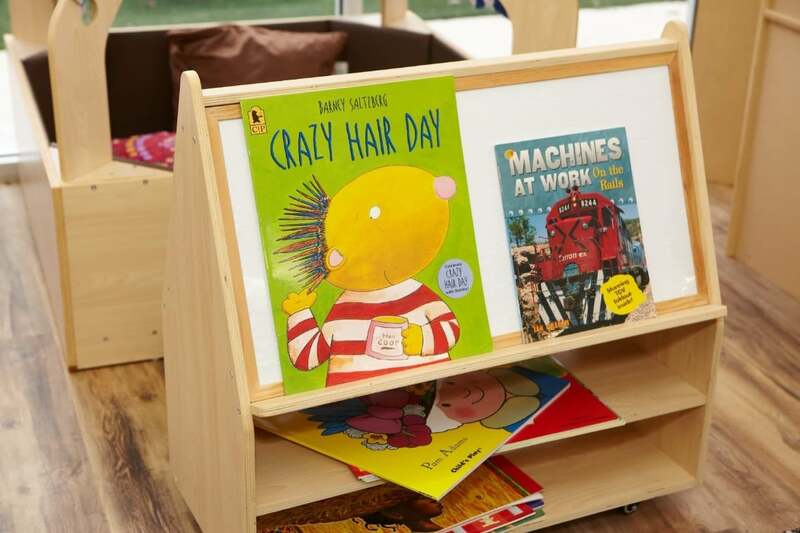 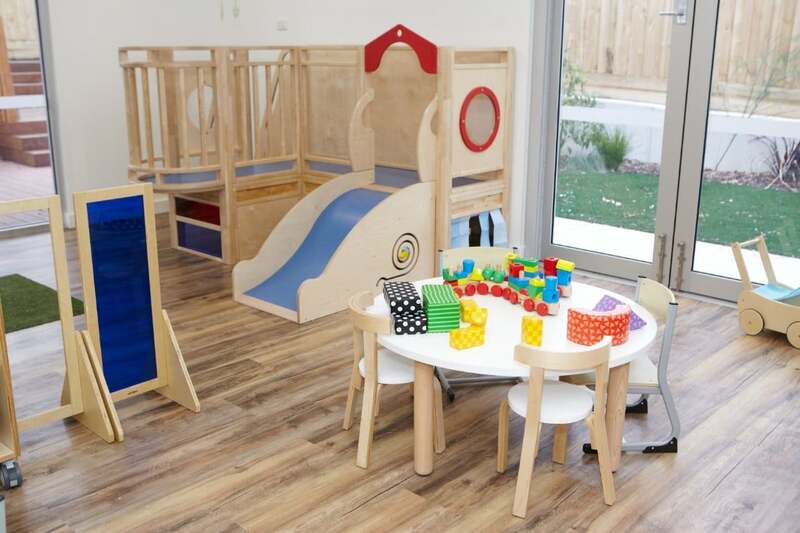 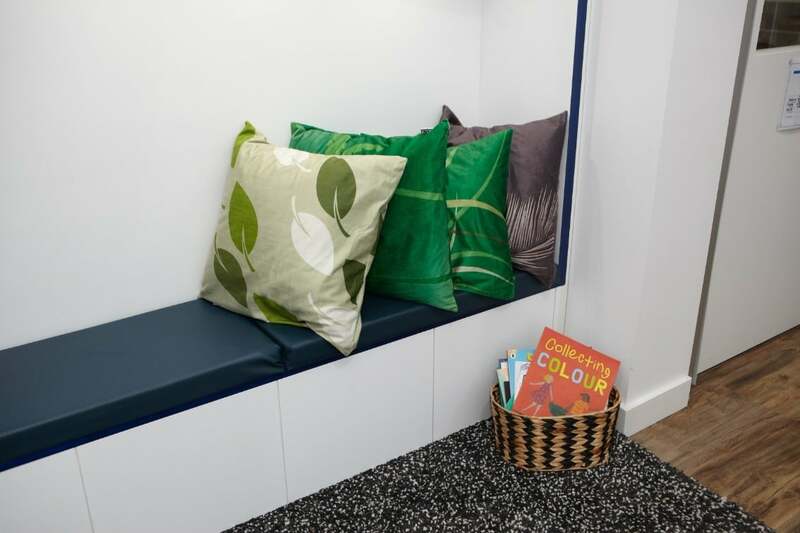 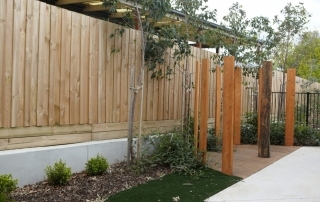 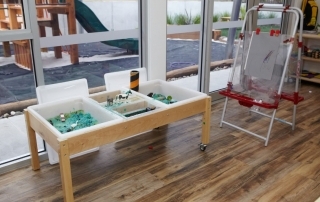 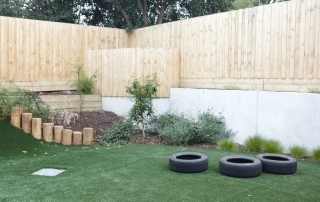 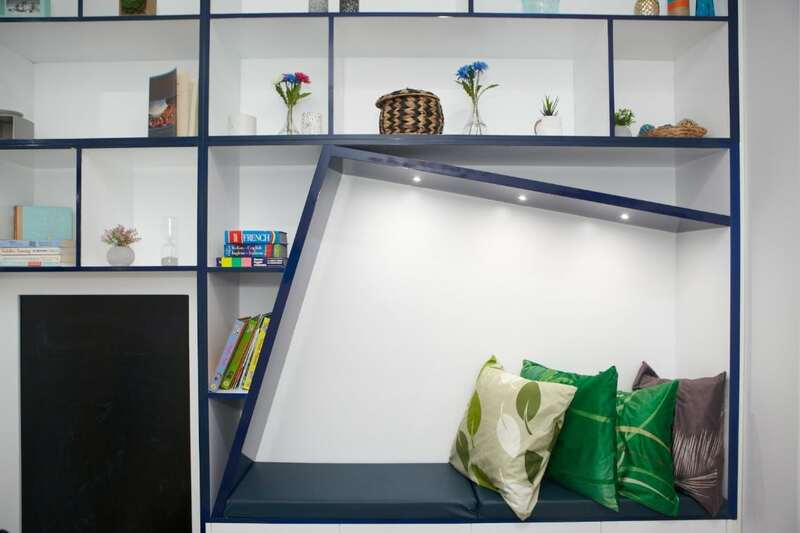 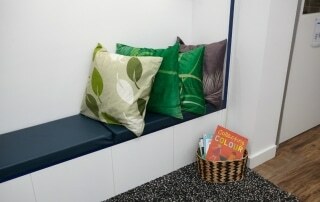 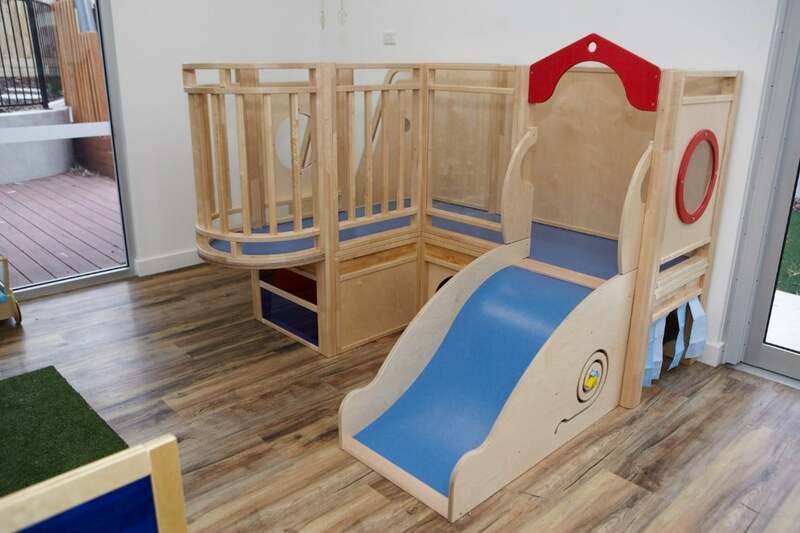 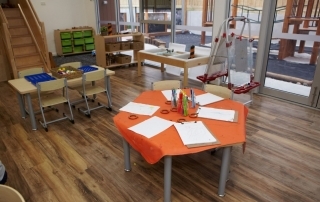 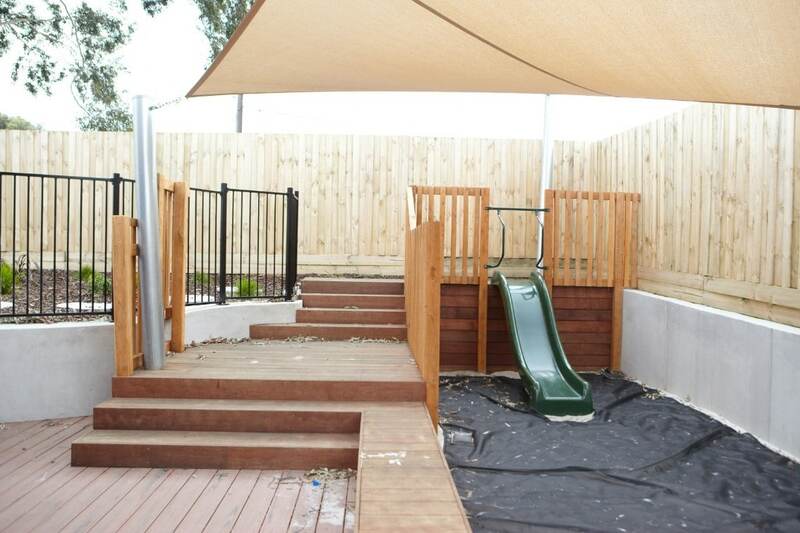 Bluebird Early Education Centre South Morang is an innovative childcare and early learning facility dedicated to providing a safe, supportive and nurturing space for all children aged six weeks to six years. 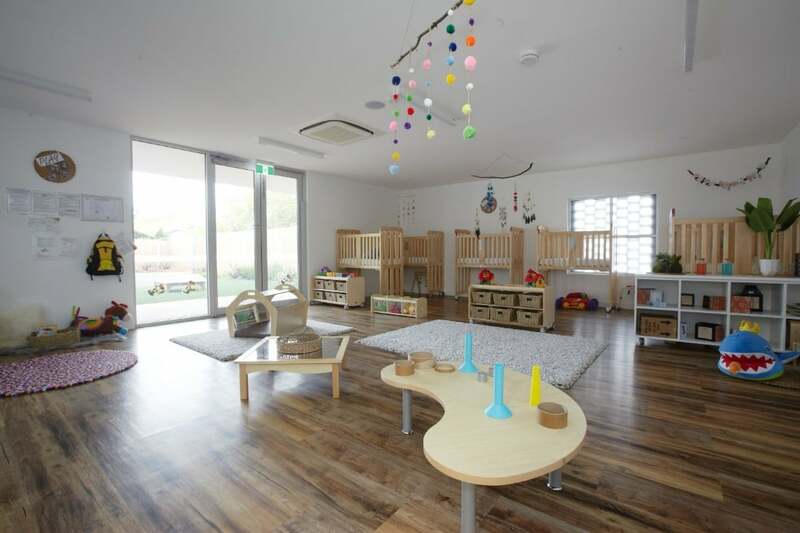 Led by a team of fully qualified and friendly childhood educators, we are passionate about providing the highest possible level of developmental and educational childcare services in Australia. 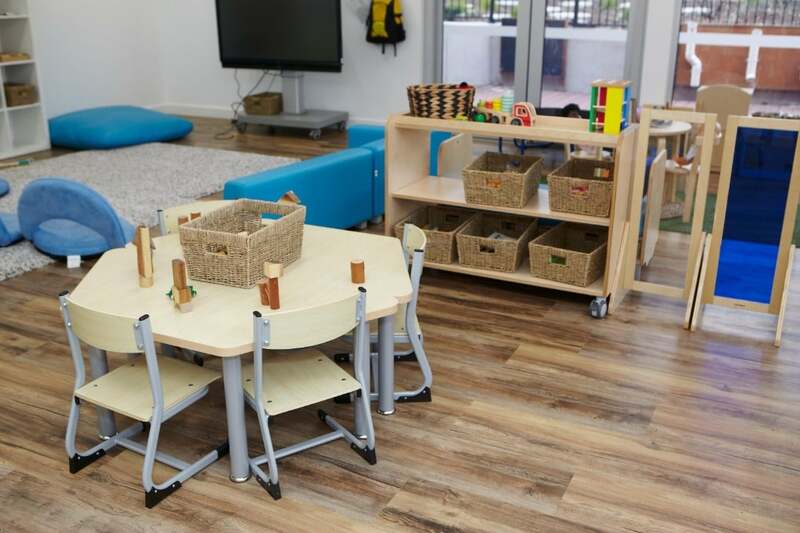 Our commitment is to not only provide a safe and nurturing home away from home but to also make each day special for children while teaching them valuable cognitive, motor and social skills that prepare them for the transition into schooling and build a strong foundation for future learning. 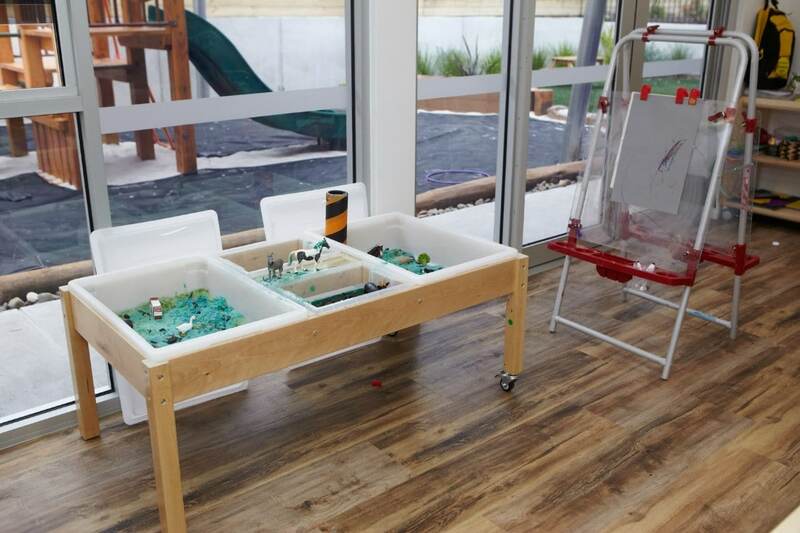 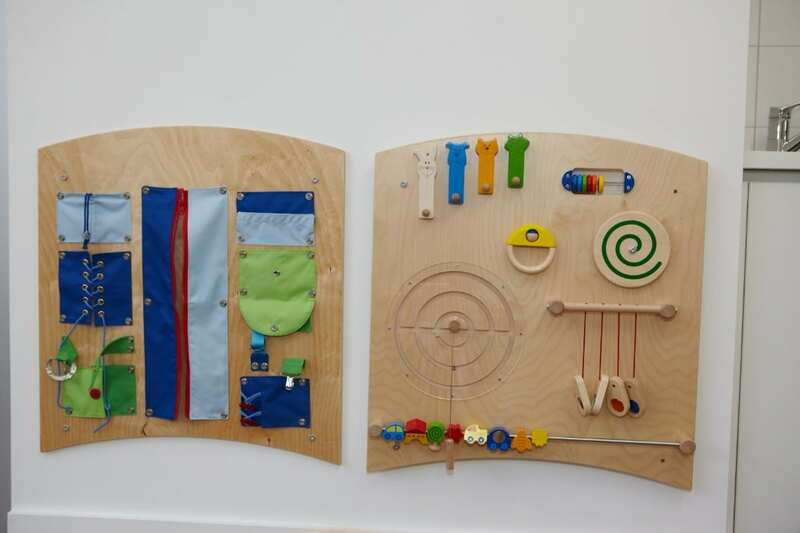 Children at Bluebird South Morang learn through a play-based program that uses art, sports, games, activities and interactive technology to help them learn at their own pace while ensuring a well-rounded and fully immersive experience. 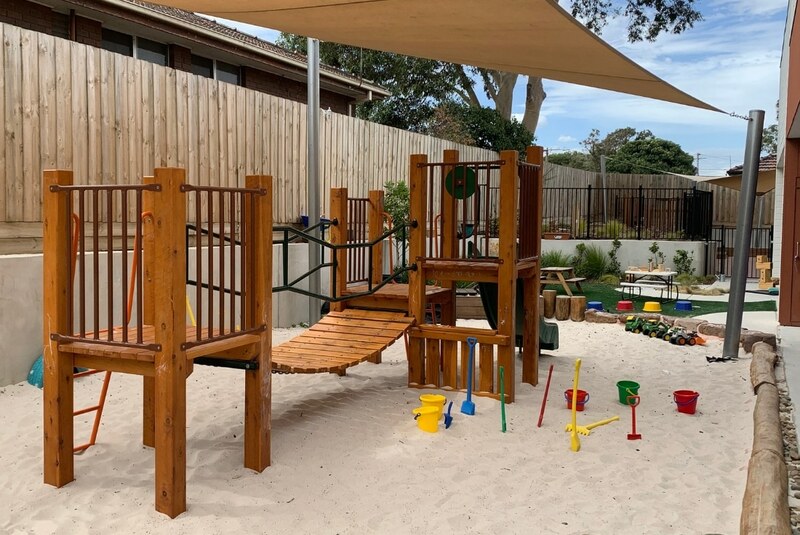 Along with our interactive play-zones, indoor discovery areas, secure playground and sensory gardens, children learn valuable skills through our unique Bush Kinder program which helps foster an appreciation and respect for the outdoor environment. 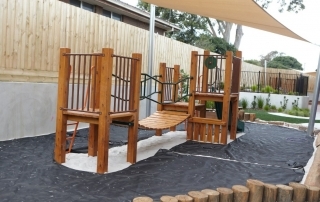 With an onsite bus, regular excursions within the local South Morang community also help our children to build a sense of belonging and engagement. 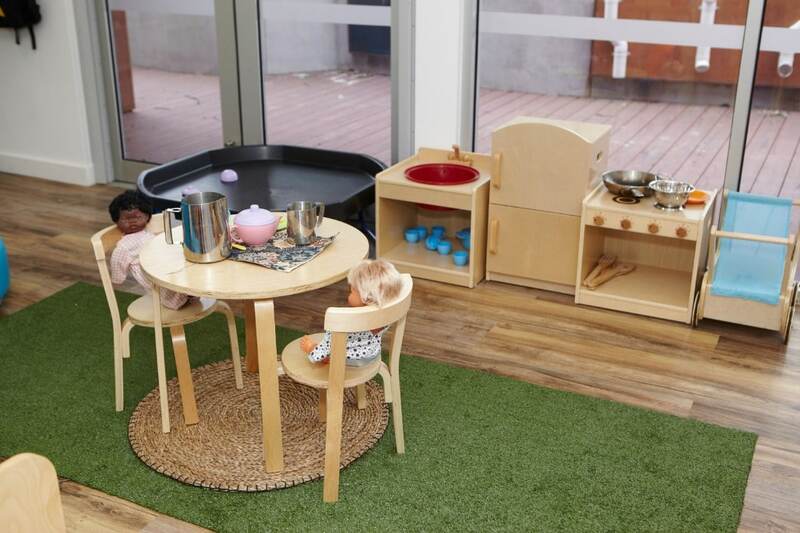 The nutritional needs of our children are met, with onsite cooks preparing fresh and healthy meals each day to ensure every child gets the nourishment needed to support their ongoing development. 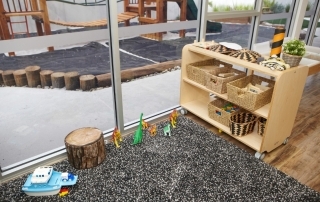 At Bluebird South Morang, we believe that by creating a diverse environment for children, families and community, we strengthen the spirit of dialogue and collaboration. We endeavour to empower our children, families, teams and community in ways that motivate and inspire excellence in early childhood education and care. Learning takes time, patience and persistence, and our staff members are fully qualified to provide tailored support to meet the needs of each individual child. 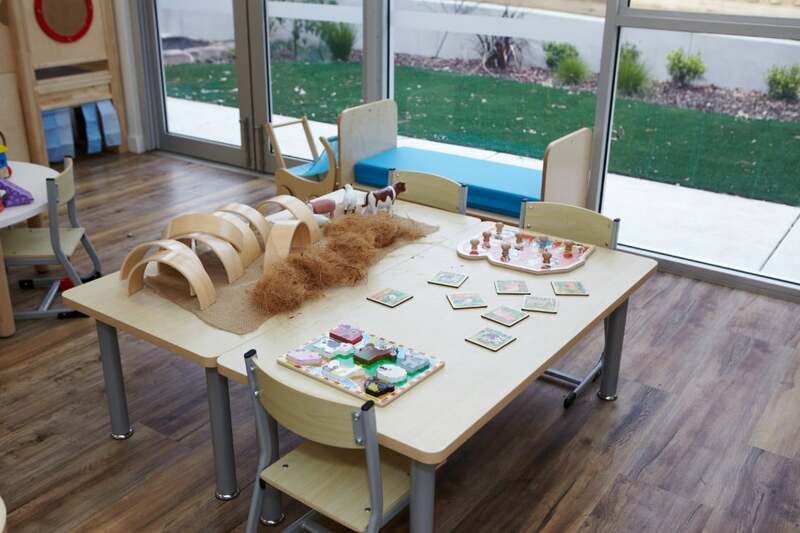 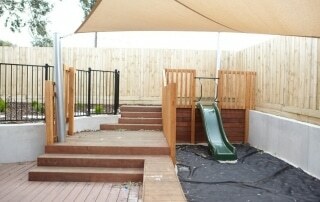 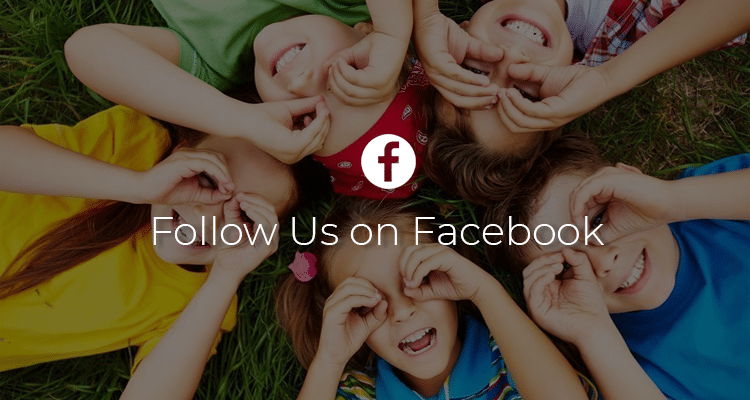 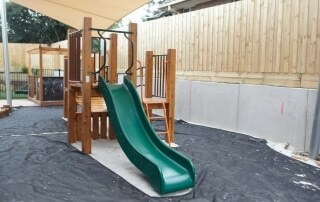 The best way to see what our premium childcare facility has to offer is to come and see it for yourself. 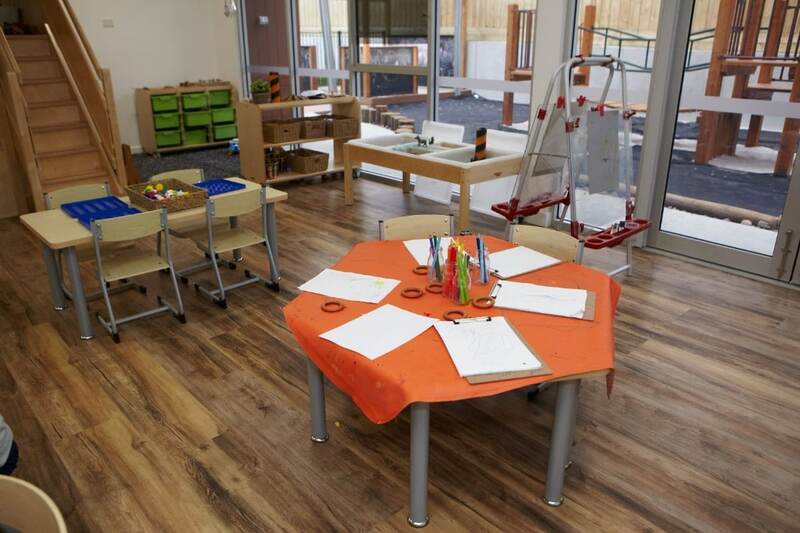 We welcome all children and families to come and view our South Morang centre and meet our friendly team, so give us a call to book a time today. 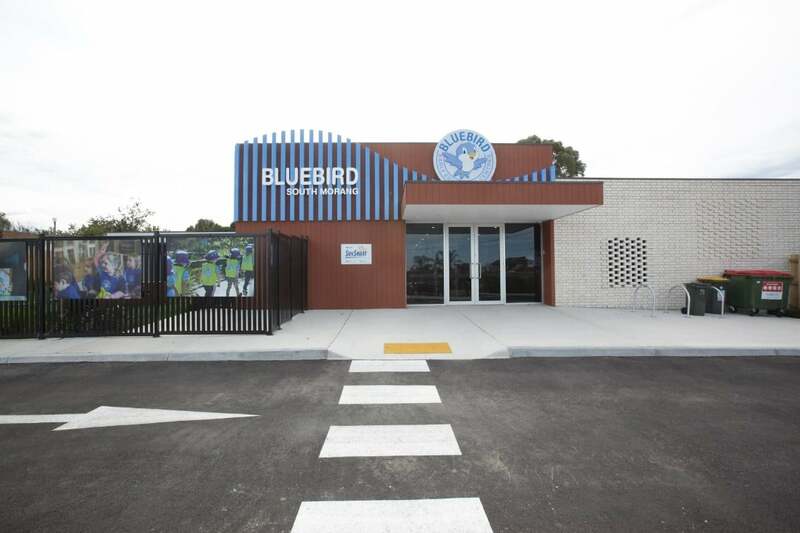 We strongly value family involvement and look forward to welcoming you and your child to the Bluebird South Morang community! Hello, my name is Erin and I am the Centre Manager for Bluebird South Morang. 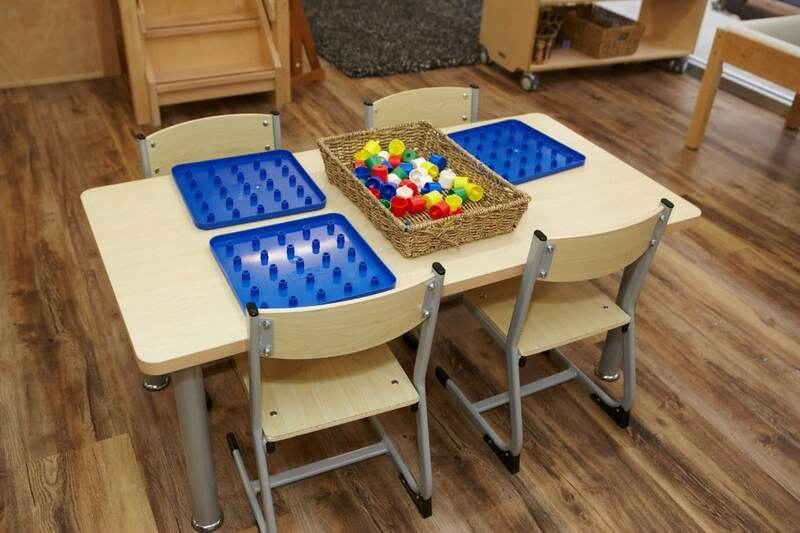 I have always had a passion for Early Education and bring with me over 23 years of experience. 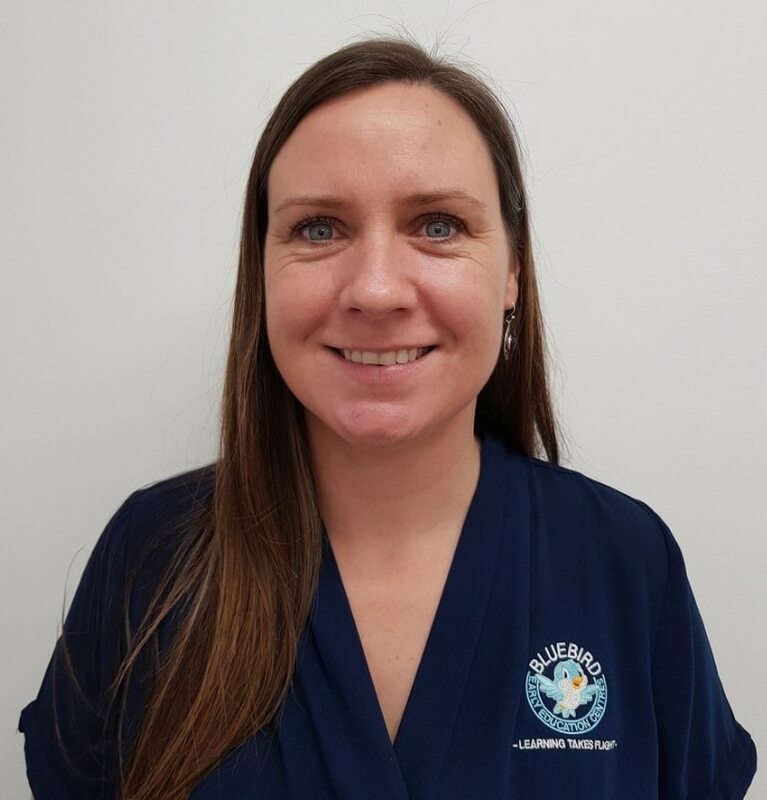 I believe “it takes a special person to help shape little minds” so I am always very particular when recruiting new Educators to join our Team. 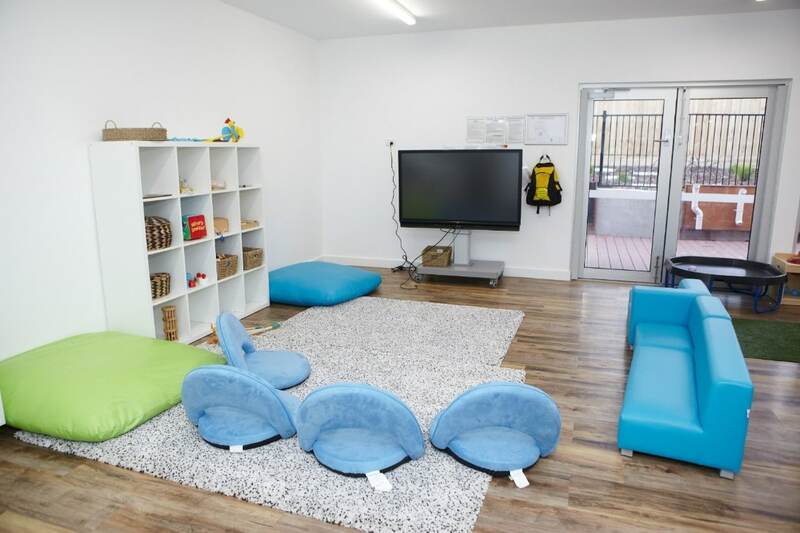 I have been lucky enough to have been with our Centre since day one of opening, this has allowed me to create a Team of caring and passionate Educators who truly enjoy working with Children. 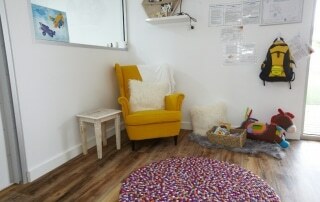 Being a busy Mum of two teenage children have also had an impact on the Educator and Leader I am today. 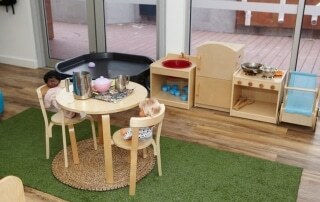 I believe in supporting children to develop a strong sense of self. 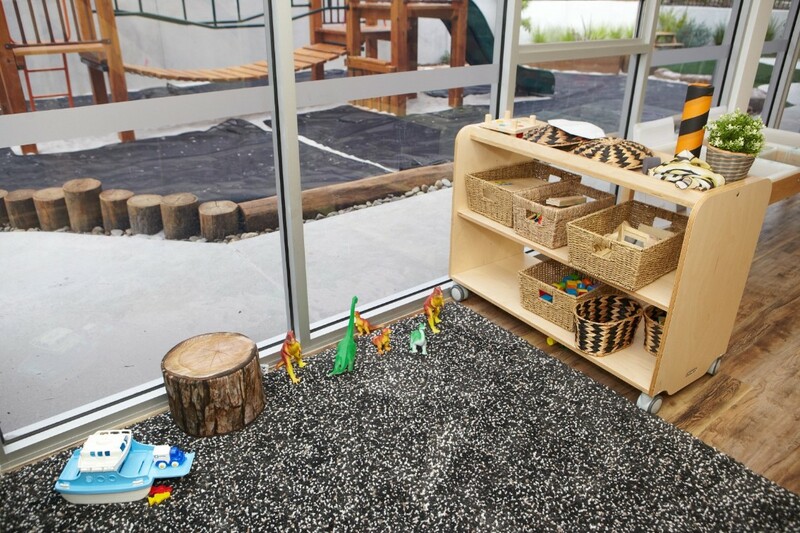 In order to do this, we need to create a positive and safe environment, where children feel free to express themselves while discovering the world around them. 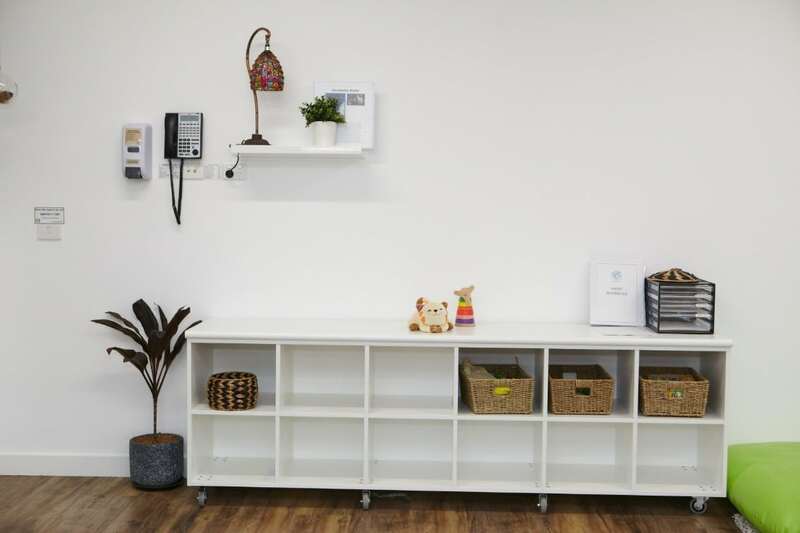 My personal philosophy also mirrors our Centre philosophy, which highlights that Kindness, Patience, Honesty and Creativity are all key attributes in creating a positive environment for all and an incredible Team culture. 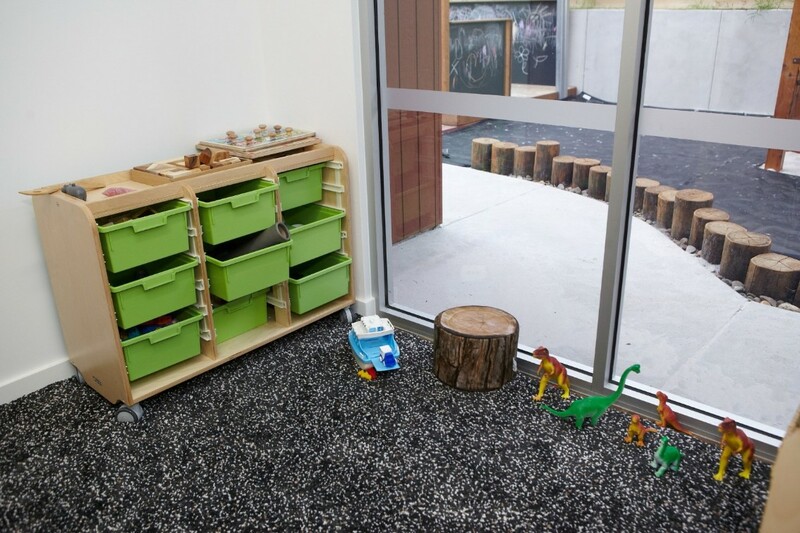 I understand that making the decision to leave your child in a new and unfamiliar environment can be daunting, it is because of this that I pride myself on creating trusting partnerships with each of our Families – my door will always be open. 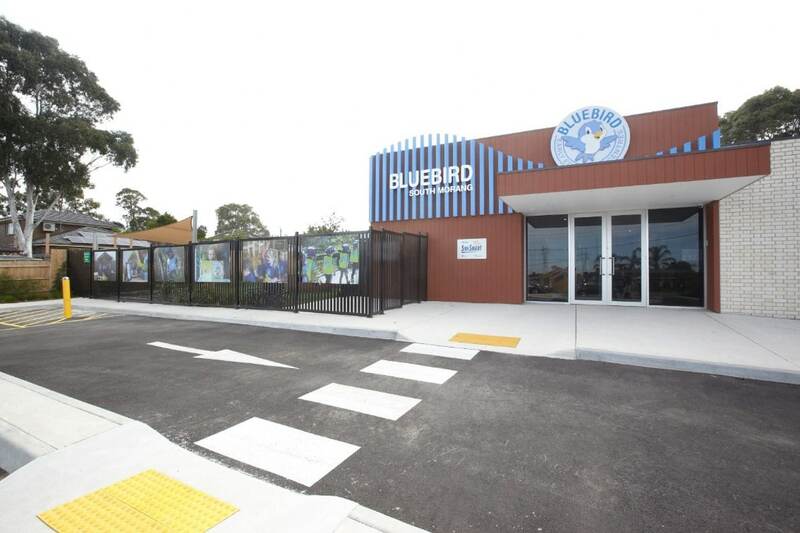 When I am not leading the Bluebird Team, I enjoy spending time in nature, camping, fishing and chatting around a campfire. 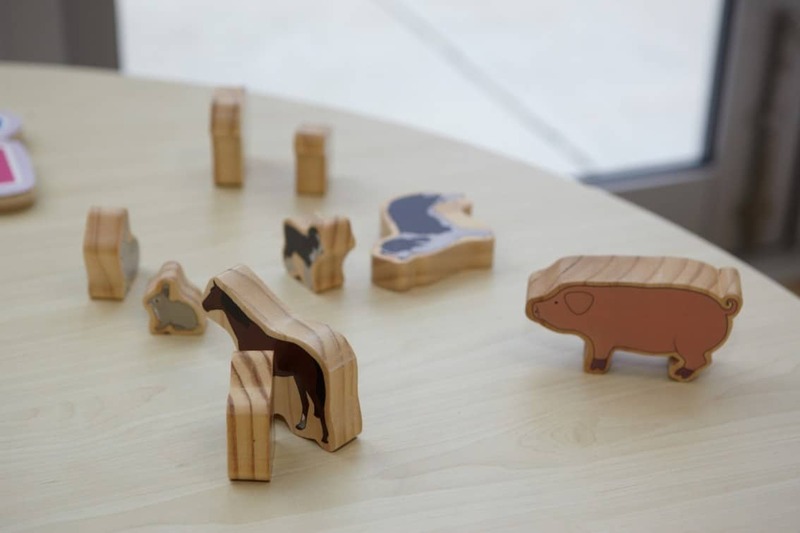 I also enjoy creating pyrography, this is the art of decorating wood and leather by burning a design on the surface with a heated metal point. 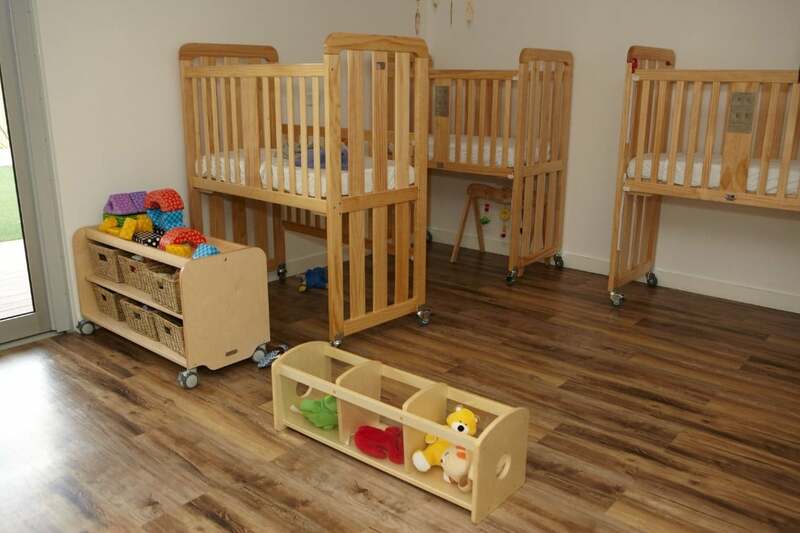 I look forward to welcoming you and your Family into our Centre.